It is important that you register your Vredestein brand tires with Vredestein promptly after your purchase is completed. 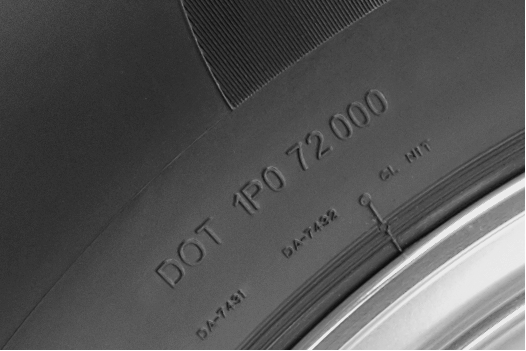 This is a federal tire regulation, which enables Vredestein to contact you in the event of a recall. Thank you for submitting your Tire details.